Good management. Good side dishes. Great view. Impressive bathroom. 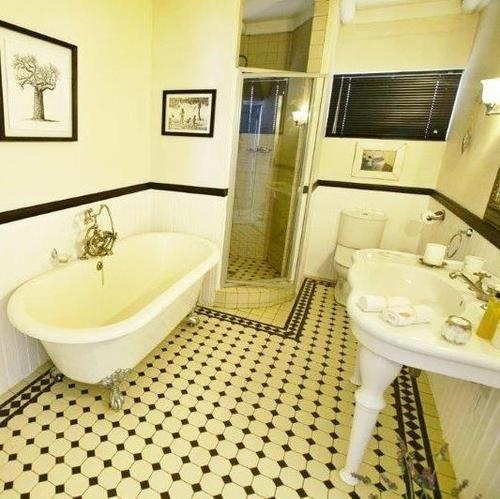 Situated by the sea- this bed & breakfast is 0.5 mi (0.8 km) from Paternoster Beach and within 12 mi (20 km) of Cape Columbine Lighthouse and Shelley Point Country Club & Golf Course. West Coast Fossil Park and Velddrift Visitors Center are also within 25 mi (40 km). Fantastic restaurant suggestions. Lots of buffet. Freshly baked bread. Wonderful walks. Quiet location. Restaurants walkable. Fantastic hosts. Excellent attention to detail. Friendly staff. Delicious hot breakfast. Scrumptious breakfasts. Delicious breakfast. Stunning ocean view. Fantastic rooms. Great view of the sea.